The East Cape area stretches from San Jose del Cabo and continues north-east to Los Barriles. To get on the East Cape dirt road, you have to pass the Los Cabos new marina located within a development called Puerto Los Cabos. The area of East Cape offers endless beaches, large ranches and small boutique hotels. One of the most visited areas is Cabo Pulmo, there you can find the underwater national park with a coral reef and the marine life. Dream Homes of Cabo offers real estate services of selling and buying individual lots as well as East Cape development parcels along the Sea of Cortez. Once you purchase a large parcel, we can help you survey the property, subdivide it or create a master plan community. 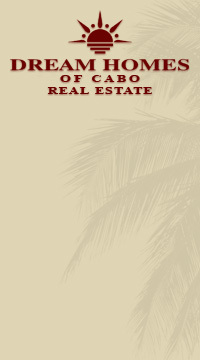 For more information please contact our Los Cabos real estate agents at 800-403-6597.